A brand new crowdfunding website has been launched with the aim to resurrect fallen airline WOW Air. 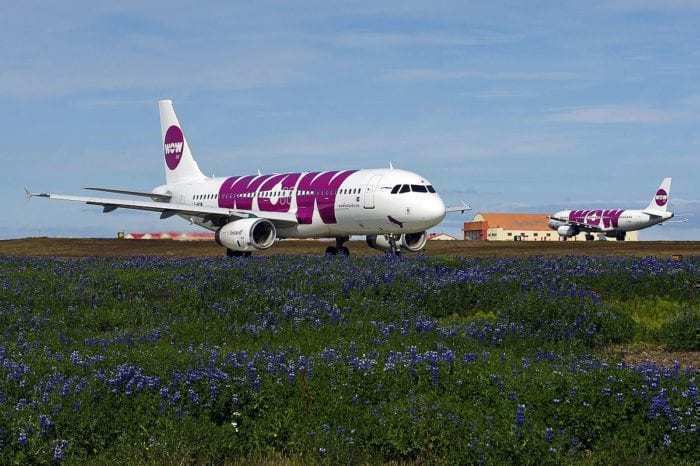 WOW Air went bankrupt last month as it struggled to find a place in the cut-throat low-cost carrier transatlantic market. The new crowdfunding site, hluthafi.com, has been created for the sole purpose of bringing back WOW Air. It aims to inspire the people of Iceland and teach them the importance of having a strong low-cost carrier based in their country. The website goes on to claim that a low-cost carrier massively stimulates the economy through tourism and that Iceland will be worse off without one. WOW Air has stimulated economic growth and increased quality of life in recent years and we want to make sure that quality remains. 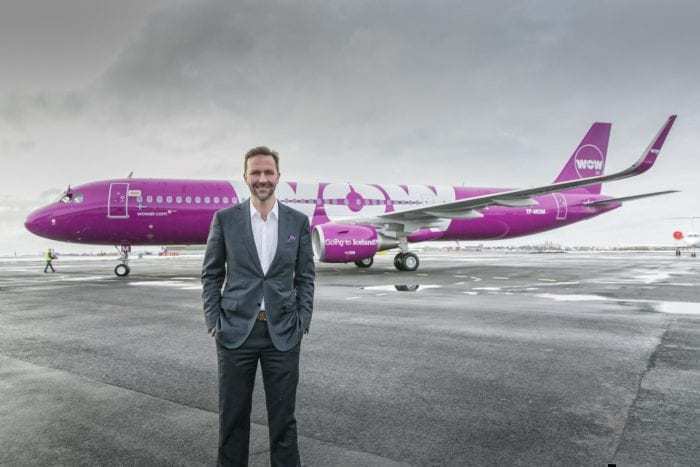 The former CEO of WOW Air, Skúli Mogensen, has said that he fully intends to rebuild the company with the same team. Regarding the crowdfunding campaign, he is not involved but is watching it closely. If the campaign was successful (and would cost plenty to do so) it would be interesting to see if they actually handed over the money to the airline. The website was built by a local Icelandic carpenter, who has asked the media to respect his and the rest of his team’s privacy. How would WOW be rebuilt? Let’s assume, for example, that everyone in Iceland donated $10, giving the campaign $3,000,000. This would be a step in the right direction for the airline, towards helping it buy back old assets and restart operations; they would need serious outside investment otherwise. As mentioned above, the CEO and the executive team would be the same. They have said that they have learned from their mistakes but whether or not this is true remains to be seen. The airline would also stick completely to a low-cost model, and would not wander into premium categories, to prevent them being a direct competitor to Icelandair. They should also take a break before reoffering commercial routes, instead using their fleet as a wet-lease service to other airlines. What do you think? Will you be donating to the WOW Air fundraiser? Island has 330 000 citizens. Do they really think there is enough space for 2 airlines? And, if I understand correctly there will be no change at all. So how they want to prevent another bankruptcy? OK, they are saying they learned from their mistake, but what are those? And how they learn?